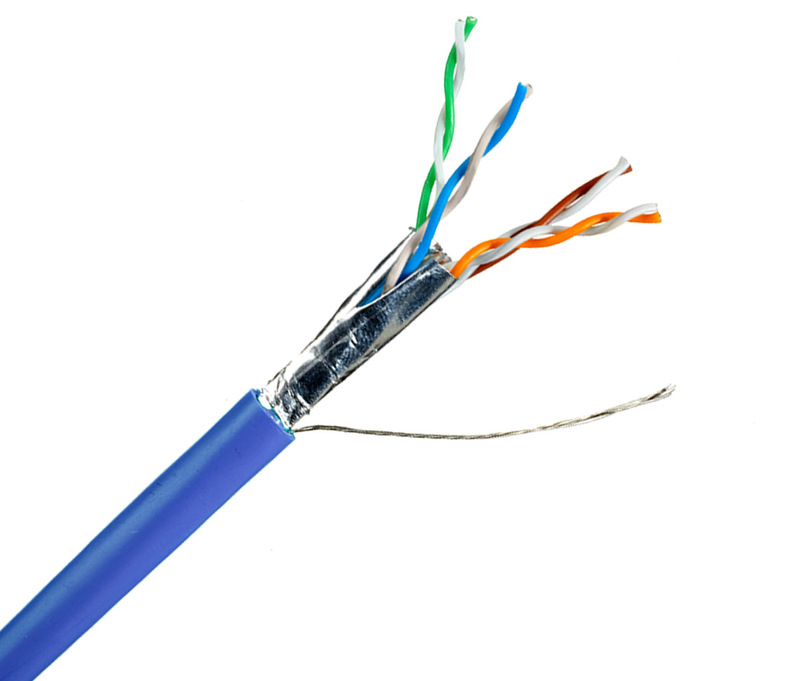 DataMax® Mini 28 AWG patch cable solutions are now available with a CMP rating. Quabbin Sales Representatives will be available in booth 606 at the 2019 Winter Bicsi show to discuss the benefits of this new offering. Stop by or click the links below to learn more.